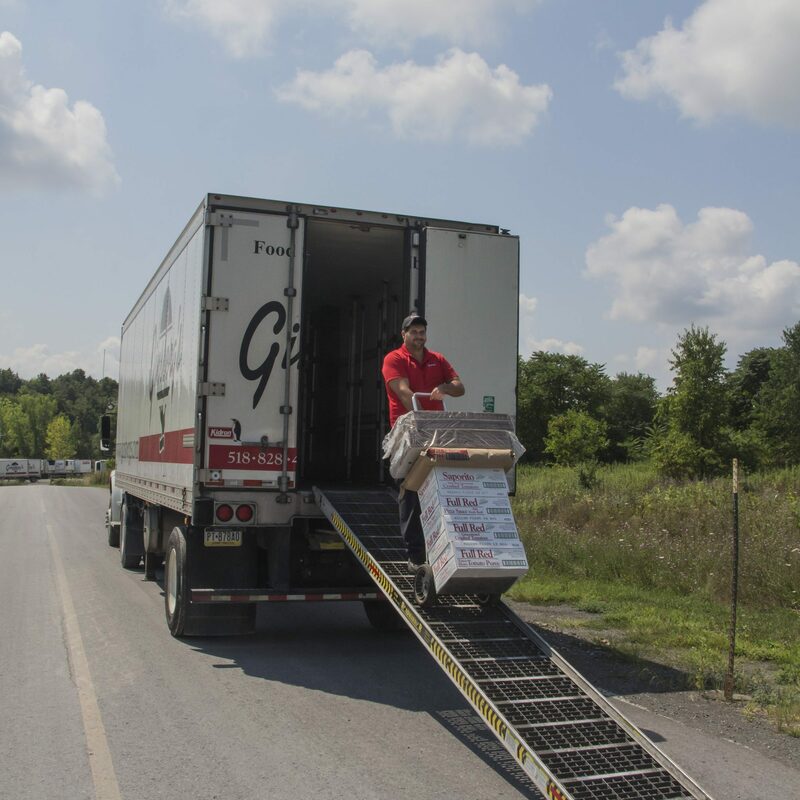 The Driver Helper position is responsible for assisting a Ginsberg’s Foods delivery Driver by unloading products from the truck by hand, using provided equipment to move the product to the appropriate location at the customer’s place of business. Driver Helpers frequently interact with customers, so a professional demeanor and appropriate attention to customer needs are essential in this position. When working with a Driver, Driver Helpers will take direction from a Driver when such direction is related to performance of duties that are necessary to complete the delivery process.